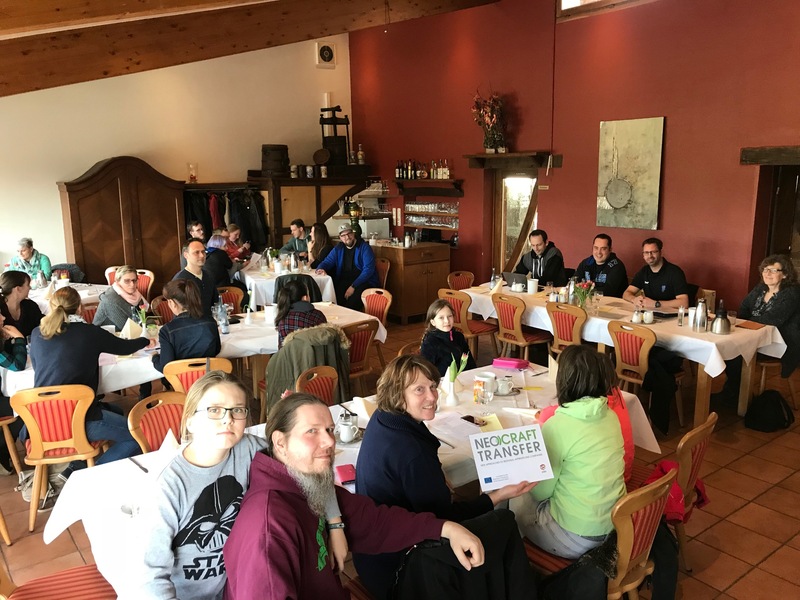 On Saturday, 17.03.2018, the event “Traditional crafts” took place in Heinsberg with participants of the local geocacher community. During the meeting, the representatives of the West German Chamber of Crafts and Skilled Trades´ Council informed about the basic idea of the project. Afterwards, the geocachers had the opportunity to view the listings of NeoCraft at opencaching.de and geocaching.com and to describe to the project representatives their personal impressions of the project. It turned out that the idea of using geocaching as a platform for the informal dissemination of information on education and further training opportunities in the crafts and trade sector is very well received by the geocaching community. 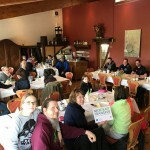 Many geocachers have already agreed to specifically visit the NeoCraft geocaches and pick up and spread the idea behind this initiative. Copyright © 2019 Neocraft All rights reserved.